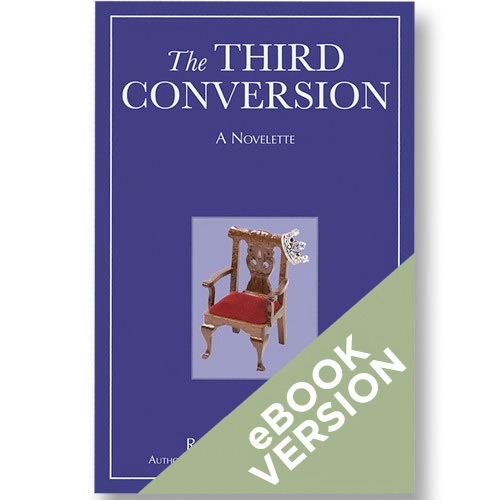 The Third Conversion is a call to ministry leaders, development professionals and every ministry supporter who cares about being a steward of what God has given us. 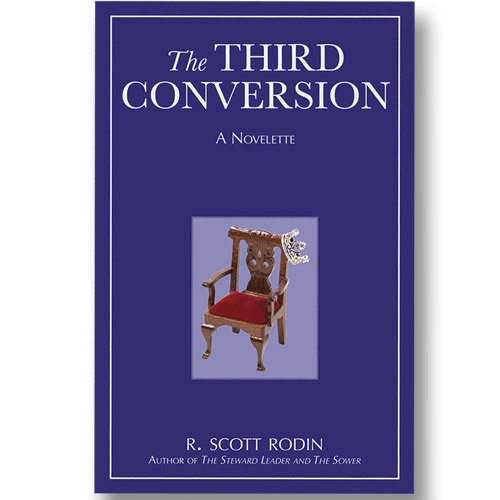 Written in an engaging, fictional style, The Third Conversion will challenge the conventional way we raise and give money for Christian work. 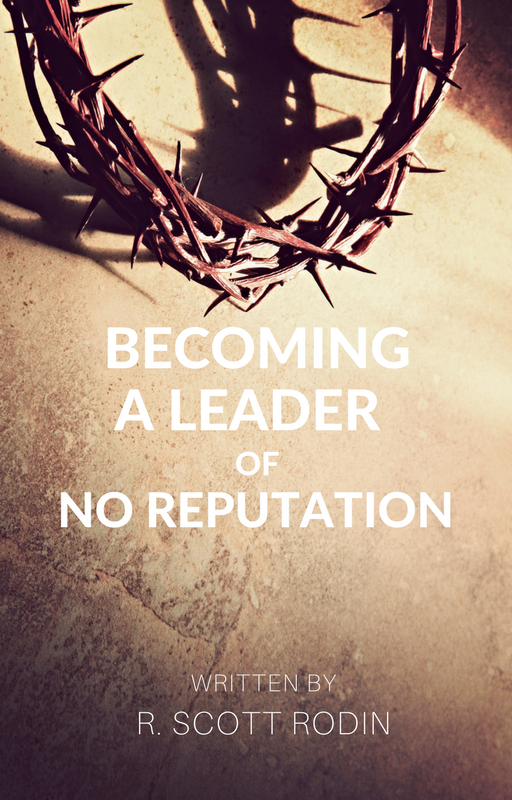 The ebook version of this book is available in both .epub and .mobi formats.